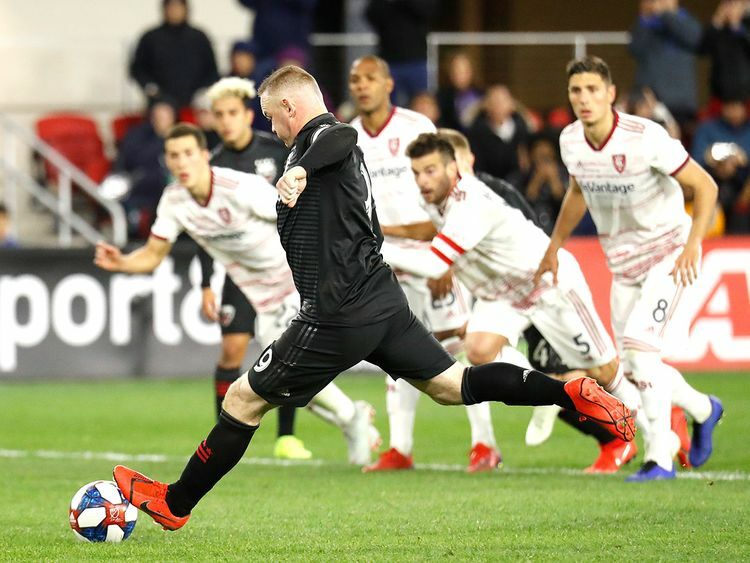 Washington: Wayne Rooney had a hat-trick and added an assist to help DC United beat nine-man Real Salt Lake 5-0 on Saturday night. Lucas Rodriguez scored in the 76th and Ulises Segura capped the scoring in the 80th. Bill Hamid had his third shutout in three games for DC United (2-0-1). Victor Rodriguez and Jordan Morris each had first-half goals and the Seattle Sounders scored the opening three goals before holding off the Chicago Fire 4-2 on Saturday for their third straight victory to open the season.